Not a genre I would normally pick up and yet I found myself not being able to put it down. Loved it! 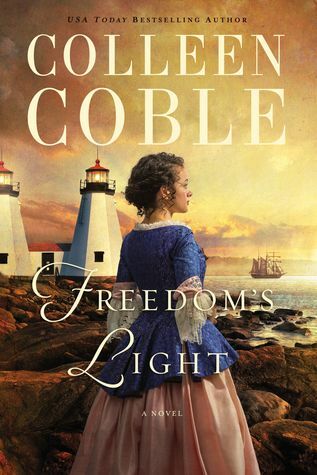 Ms. Coble is one of my favorite authors and she did not disappoint with Freedom’s Light. This book has a great plot, characters and setting. I highly recommend this book. My thanks to the publisher and Netgalley for my ARC. This is my unbiased review.